Bang & Olufsen’s B&O Play range of audio systems will be available in Ford cars globally starting next year and these systems will be tailormade for each model. 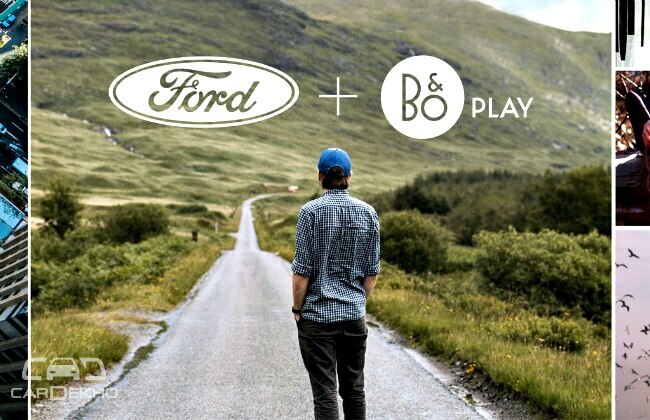 Harman, which acquired Danish luxury consumer electronics maker Bang & Olufsen’s automotive audio business early last year, has signed an exclusive deal with Ford for its B&O Play audio system brand. 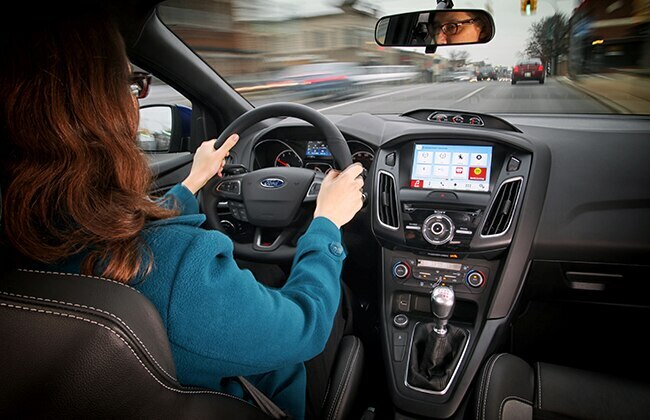 Ford has said in an official release that the B&O Play audio systems, which will be available globally in the Blue Oval automaker's cars from early 2017, will be tailored specifically for every Ford model. 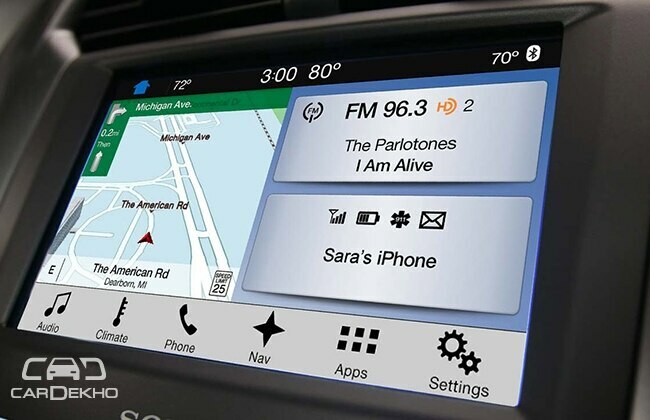 Since Ford has teamed up with Harman for B&O Play, Sony will no longer be available in its cars soon. Sony-branded audio system debuted in Ford vehicles in 2003. Now, B&O Play audio systems will be available from 2017 and will be paired with Ford’s latest SYNC3 touchscreen-based infotainment systems that made its debut last year. Bang & Olufsen branded audio products are available in a wide range of Audi, Aston Martin, BMW and Mercedes-Benz car models.